I chat with Jason about the possibility of being him the next Bachelor and why he chose not to go to Paradise. Colton had to talk about his virginity again at Men Tell All, but he did it with such emotion and grace. I speak with him about how difficult it’s been being open about that very personal aspect of his life. Becca lets us in on how much different her secret getaways are with her now fiancé compared to those weekends with Arie in December. 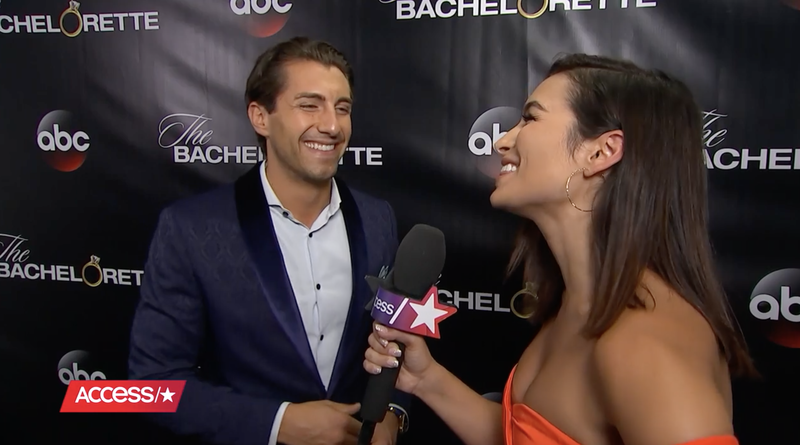 During my interview with Chris Harrison, he praises Colton and Jason for their vulnerability. Access interviews from right after the taping of Men Tell All are below!